Personal experiences affect the facts that judges choose to see. Facts are stupid until brought into connection with some general law. Always get the facts first. You can distort them later. Those who judge before they know the facts will learn to shed tears. Creating fake facts does require a measure of haphazard research, insofar as they need to not just be possible, but also interesting. I might show facts as plain as day: but, since your eyes are blind, you’d say, “Where? What?” and turn away. Opinions don’t affect facts. 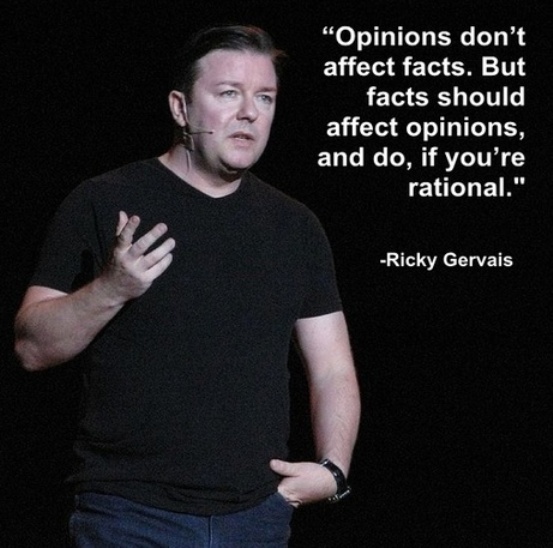 But facts should affect opinions, and do, if you’re rational. Given a choice between their worldview and the facts, it’s always interesting how many people toss the facts. I will exercise patience and will provide all facts to the general public. The facts of science are real enough, and so are the techniques that scientists use, and so are the technologies based on them. 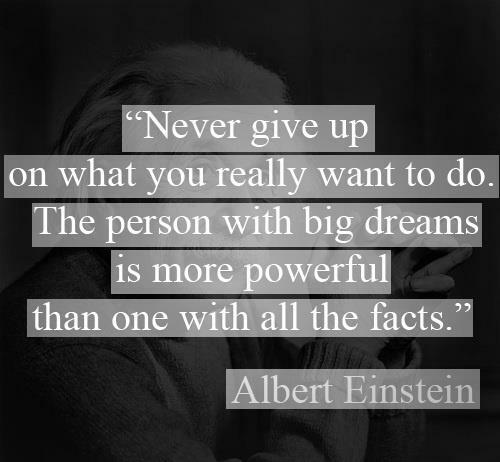 But the belief system that governs conventional scientific thinking is an act of faith. Don’t become a mere recorder of facts, but try to penetrate the mystery of their origin. Our experiments not only proved the existence of a nervous apparatus in the above-mentioned glands, but also disclosed some facts clearly showing the participation of these nerves in normal activity. These are facts, these are not imaginary things. 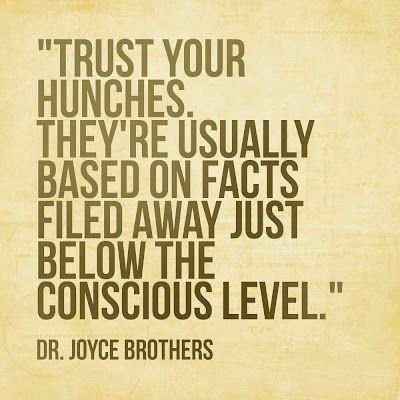 Trust your hunches. 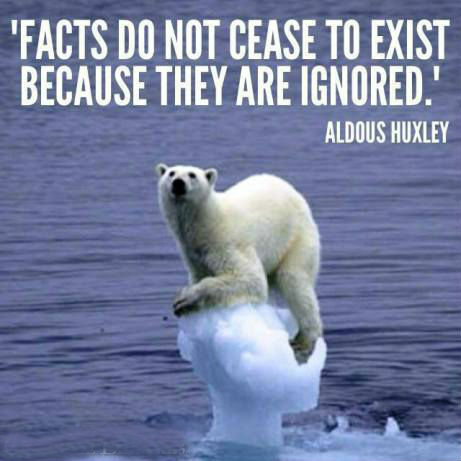 They’re usually based on facts filed away just below the conscious level.